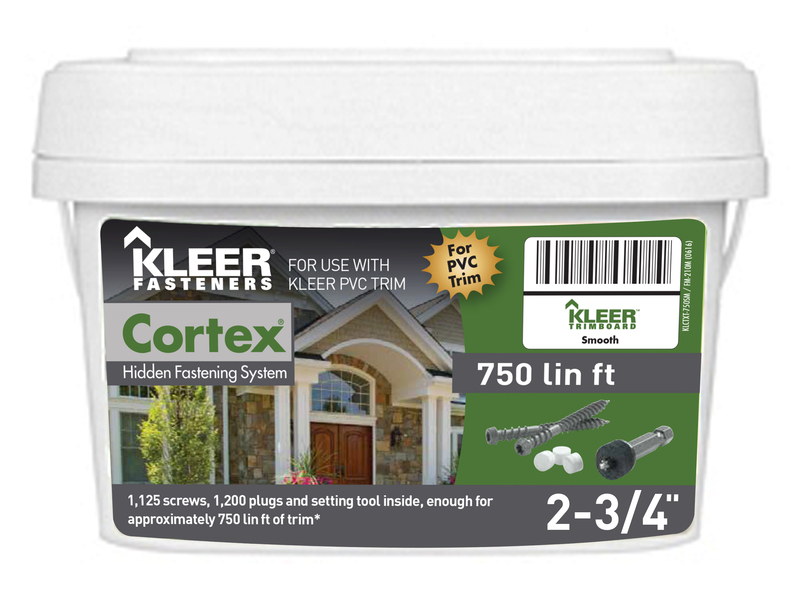 Virtually invisible, Cortex Fasteners streamline the process of installing hidden trim fasteners. Once the hole is cored for the plug, you can install your trim, adjust the height and finish with a trim plug. You’ll get a flawless finish that is fully paintable to help maximize your home’s curb appeal. 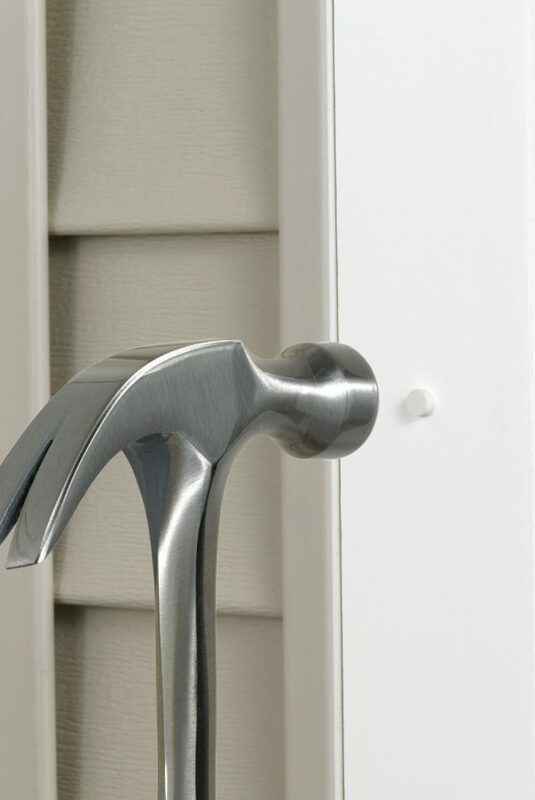 Installing Kleer Products with fasteners and adhesives helps eliminate gaps and resist movement.